Ah, fall: The season of knee-high boots, cozy cardigans and pumpkin spice lattes is upon us. And you know what it's brought with it? A whole host of seriously gorgeous eyeshadow palettes. 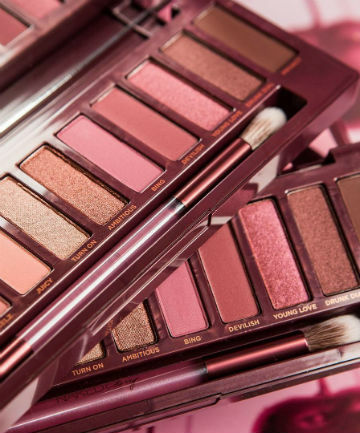 There are perfectly curated quads from Shiseido, "sultry" offerings from Anastasia Beverly Hills, fun new Maybelline palettes that may or may not have appeared on the Met Gala red carpet — the list goes on. Seriously, there's an embarrassment of riches right now on the eyeshadow palette scene, so if you're in the market for something new, keep on reading. We've rounded up 15 of our very top picks.